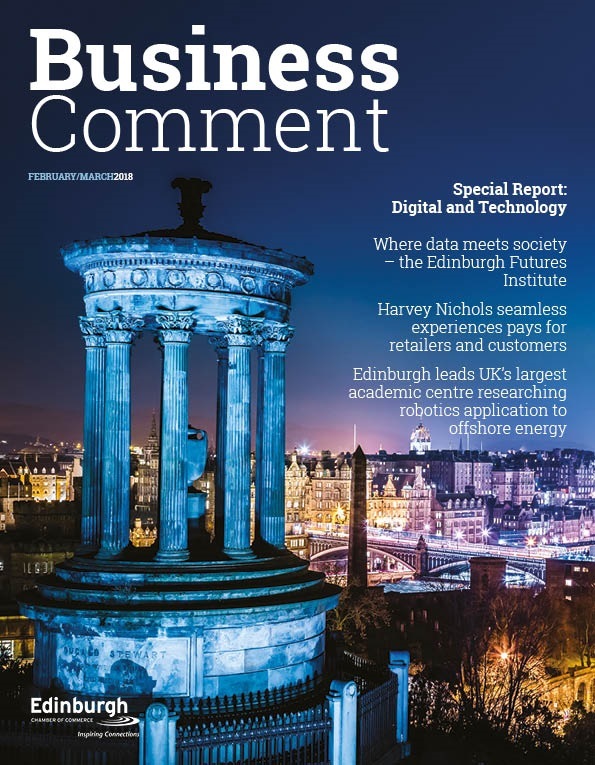 The City of Edinburgh Council has been ranked by the leading business publication, The European, as the fDi City of the Year in the Business and Finance Awards 2015 for investment potential and innovation. 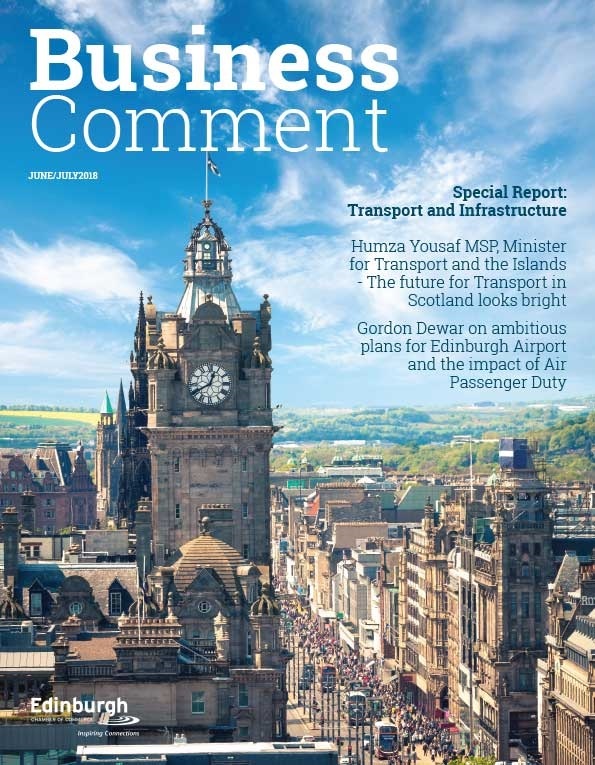 This achievement builds upon the success the city has seen winning numerous awards in the Financial Times fDi Magazine’s GlobalCities of the Future over a consecutive six year period. 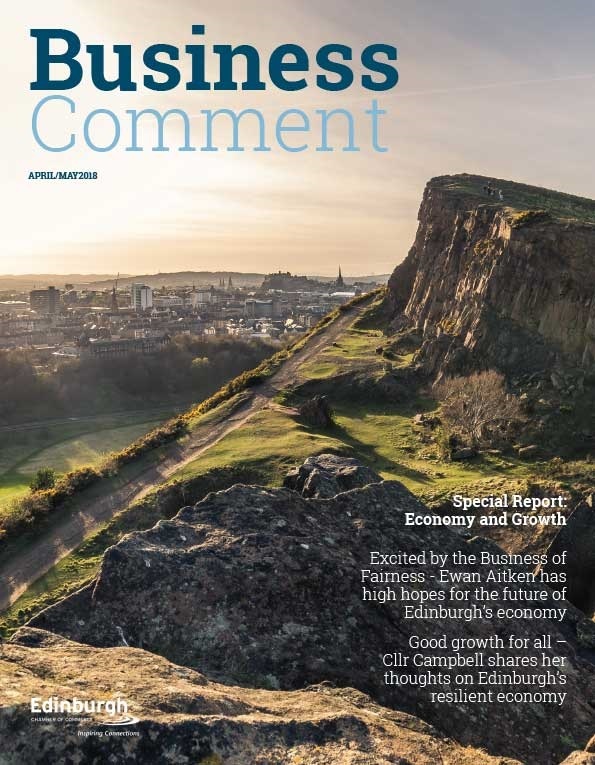 Cllr Frank Ross, Convener of the Economy Committee, said: “Edinburgh’s innovation and ambition makes Scotland’s capital a hotbed of investment. In 2014 there were 37 foreign direct investments into the city. The number of companies we attract is attributed to the city’s highly educated workforce. The University of Edinburgh is ranked one of the best in the world and the five other universities and colleges produce a steady flow of graduates.